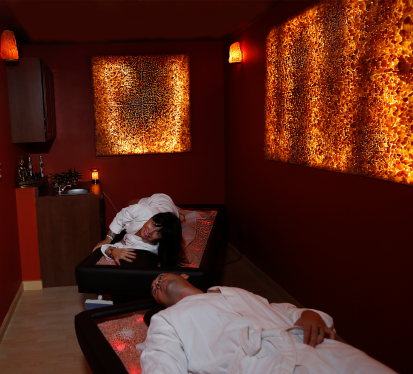 Facial Spa NJ – Lana’s Organic Day Spa is the premier choice for facial peels in Cliffside Park, New Jersey. Facial peels work wonders on those frustrating complexion issues, from acne to uneven skin tone. Choosing the correct facial peel for your skin issue is crucial to the success of your treatment and our skin care professionals will be happy to assist you in this decision. Facial peels remove the top layers of skin to exfoliate and increase new cell growth. When the new cells are formed a new layer of skin is created. One that is fresh and new. Facial peels are used to improve skin’s texture, even the skin tone, and minimize the appearance of fine lines. Stimulating the face muscles brings oxygen to that area which is a natural form of anti-aging skin care itself. The more blood flow to the area will increase collagen production which gives skin a more healthy and natural glow to the complexion. You’ll love the way your skin looks and feels. Lana’s Organic Day Spa offers Hi-Tech facial treatments combined with the latest in skincare technology in addition to top quality skin care products. These advanced skincare techniques have been shown to provide superb results in a short amount of time, leading to long-term skin improvement. Stimulating the face muscles brings oxygen to that area which is a natural form of anti-aging skin care itself. The more blood flow to the area will increase collagen production which gives skin a more healthy and natural glow to the complexion. You’ll love the way your skin looks and feels. 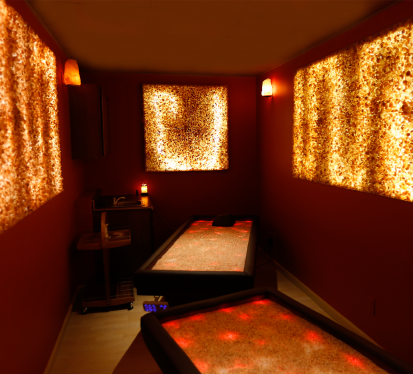 Lana’s Organic Day Spa provides services on the cutting edge of technology. The Ultrasonic Facial Treatment utilizes low frequency sound waves in a three stage system for safer mechanical exfoliation, molecular penetration and healing micro amp therapy to combat aging skin, reduce wrinkles, clear acne, manage Rosacea, and control hyperpigmentation. DermaFrac is a treatment combining micro-needling and deep tissue serum infusion which promotes and stimulates collagen production to plump up the skin. The Spa’s service offering also includes Mesotherapy Anti-Aging Facial, French Facelift Anti-Aging Facial, Micro-Current (LED) Therapy, Dermapen, and Vacuum Drainage Facial.